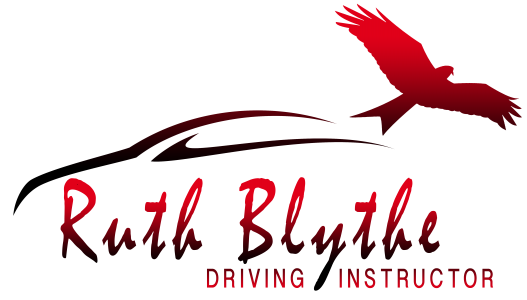 Driving tuition you can trust. Welcome to my website. Feel free to have a look around and get an idea of who I am and what I offer. Learning to drive should be an enjoyable experience where you feel safe and encouraged, and with me that’s what you’ll get. Read more in the About Me section, but don’t just take my word for it, head over to Testimonials to see what previous pupils think! If you would like to get in touch please call me on 07891679196, email at ruthblythadi@outlook.com, or use the “Contact” page.